Everyone loves shrimp. 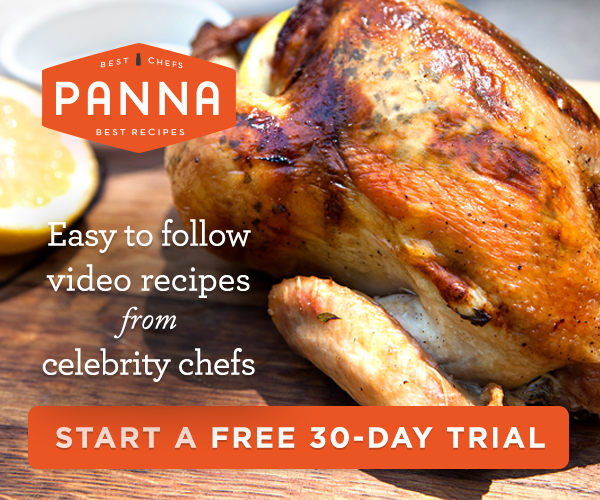 It's easy to prepare, it's versatile and it's delicious. Shrimp is the most eaten seafood in the United States. Probably because it's found in virtually every type of cuisine imaginable, from Asian stir-fries to Indian curries. 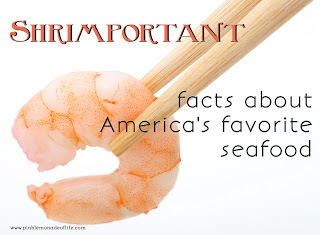 But shrimp is one of those controversial foods that should only be eaten if it's of a certain quality. Shrimp isn't a terribly nutrient-dense food, but it is a great source of protein and a good source of calcium. It contains iodine, omega-3s, antioxidants and anti-inflammatory properties. It also provides us with selenium, an important mineral that's good for your mood, your cardiovascular system and your heart. And-bonus!-selenium in shrimp is known to be quite well-absorbed by the human body. However, it can be difficult to find high-quality shrimp and shrimp that has been caught in a sustainable way. See, you don't want to be eating farm-raised shrimp. And you especially don't want to be eating foreign farm-raised shrimp. In Latin America and in Asia, where there were once nice happy little shrimp farms, there are now shrimp factories. Shrimp are crammed into ponds of roughly 15 square feet. These shrimp farms are generally swirling with feces, antibiotics and chemicals. I would say that farmed shrimp from Asia and Latin America (tiger prawns and black tiger shrimp) are the number one type of shrimp not to buy. Imported wild shrimp, though, aren't a good choice either. That's because they're fished by large trawlers that disturb all kinds of sea creatures by scraping along the floor of the ocean. Wild caught shrimp from the Gulf of Mexico have been compromised with the oil spill. We're being told that they are safe for human consumption, but I'm not 100% convinced. So, which shrimp do you buy? Your best choice would be California coonstripe shrimp, Oregon bay shrimp and British Columbia spot prawns. If you can't find any of those options and you must have shrimp, search for US-farmed shrimp that come from a farm that uses a full circulation system. Read your labels or ask the fish monger. And yes, the responsibly farmed shrimp are going to cost more-that's just the way it is! When marinating shrimp (if you ever eat shrimp again after reading this! ), leave the shell on so that every bit of the marinade is absorbed. Use the shells to make stock by boiling them with garlic, onion, celery and carrots, along with your favorite spices. 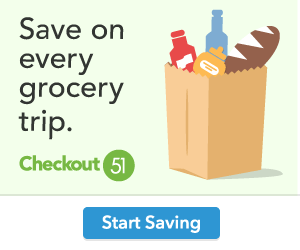 Use it for chowders or soups. You absolutely must not overcook your shrimp or it will be rubbery and gross. Once the shrimp is pink, it's done. DO-AHEAD TIP: Marinate shrimp for at least 30 minutes prior to grilling. If using bamboo skewers, soak them in water for 30 minutes prior to grilling (to prevent burning). Zest (finely grate the rind) three of the 5 limes into a large bowl. Next, juice the same 3 limes into the same bowl; add the garlic, oil, water, salt, pepper and shrimp; toss well. Cover and refrigerate for 30 to 45 minutes. Meanwhile, preheat outdoor or indoor grill or oven broiler. 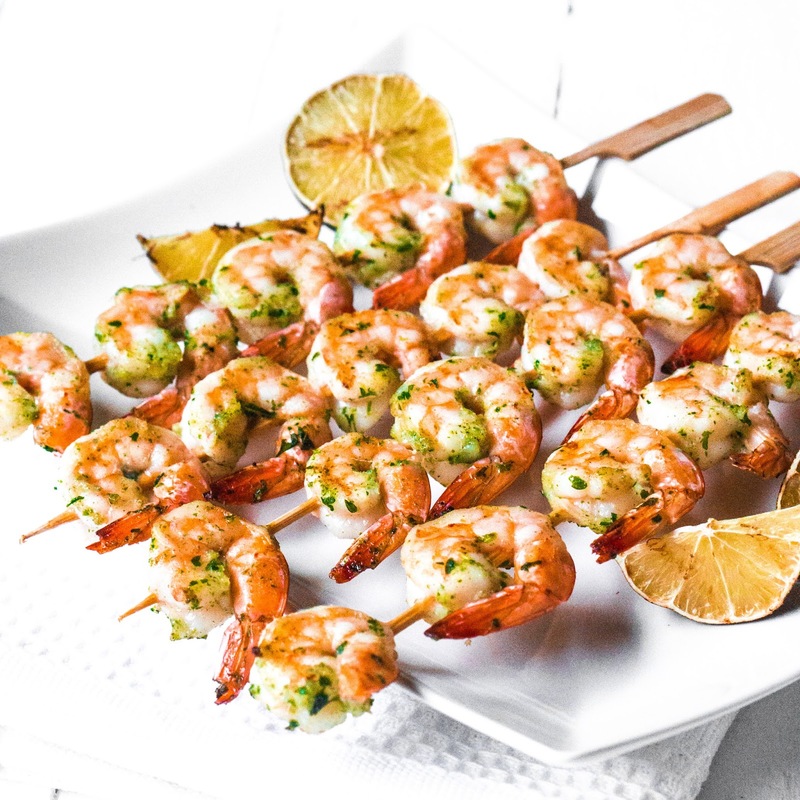 If you are using metal skewers, give them a quick coat of olive oil to keep the shrimp from sticking. Remove shrimp from marinade and thread 4 or 5 onto each skewer. Grill/broil shrimp for 3 to 4 minutes per side or until they turn bright pink. Cut remaining limes into wedges. Serve shrimp skewers sprinkled with chopped parsley and garnished with lime wedges.